Sugar scrub is perfect to use to exfoliate and repair dry skin. It works wonders in the winter when the air is dry. It works wonders in summer to hydrate hands and feet. Sugar scrubs are popular among women. They smell so delicious and leave the skin smooth as silk after use in a hot shower. Why buy a sugar scrub or salt scrub when you make a homemade body scrub out of basic ingredients with little time and effort. 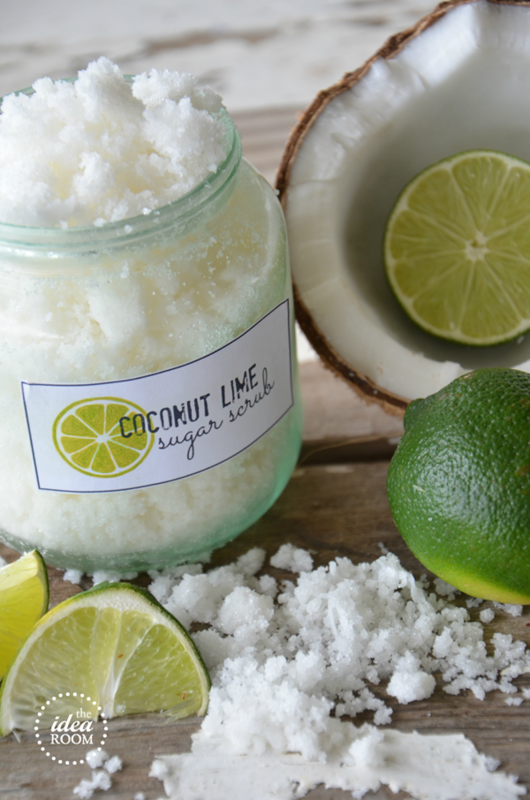 Here is a recipe for a popular DIY body sugar scrub. 1) Melt coconut oil in microwave safe dish. 2) Mix in with the sugar, until fully incorporated.